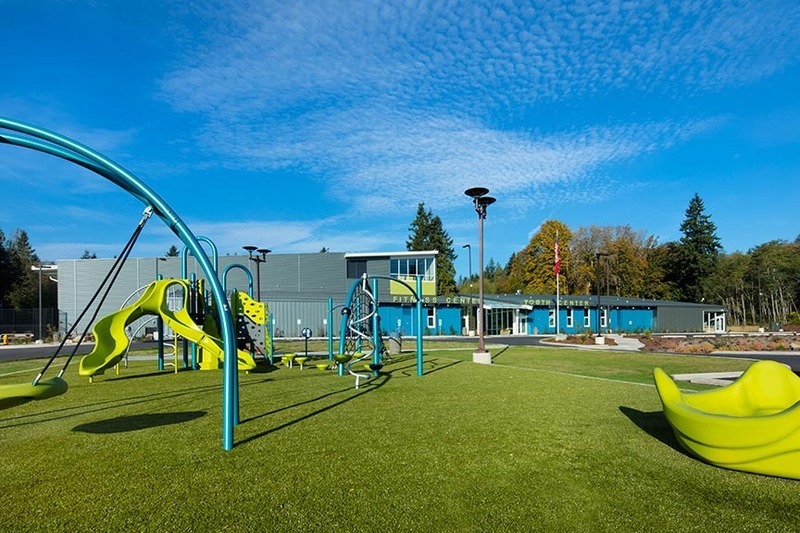 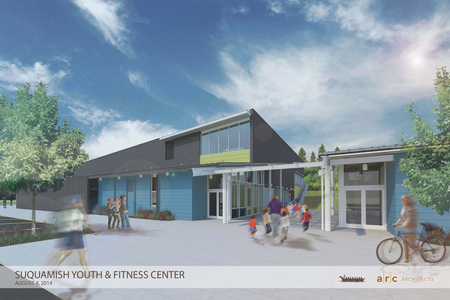 ARC Architects worked with the Suquamish Tribe to design a health, fitness, and youth center. 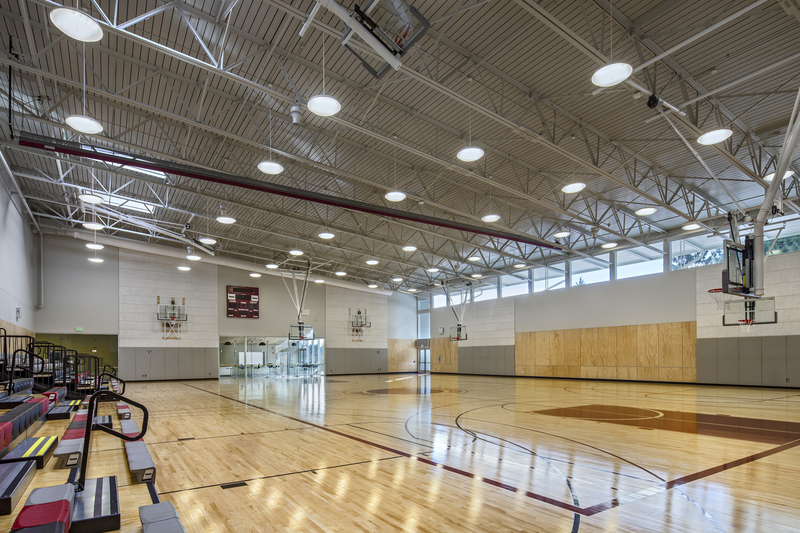 The primary space is the 12,500 SF daylit gymnasium supporting two NCAA-sized courts, an NBA sized court, a volleyball court and seating for more than 200 spectators. 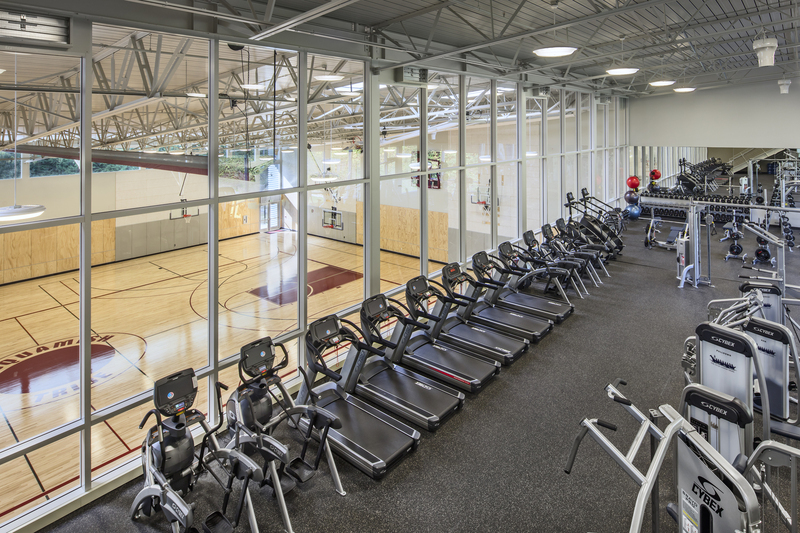 Overlooking the gymnasium is the 4,000 SF fitness room with area for free-weights, cardio, resistance equipment and stretching. 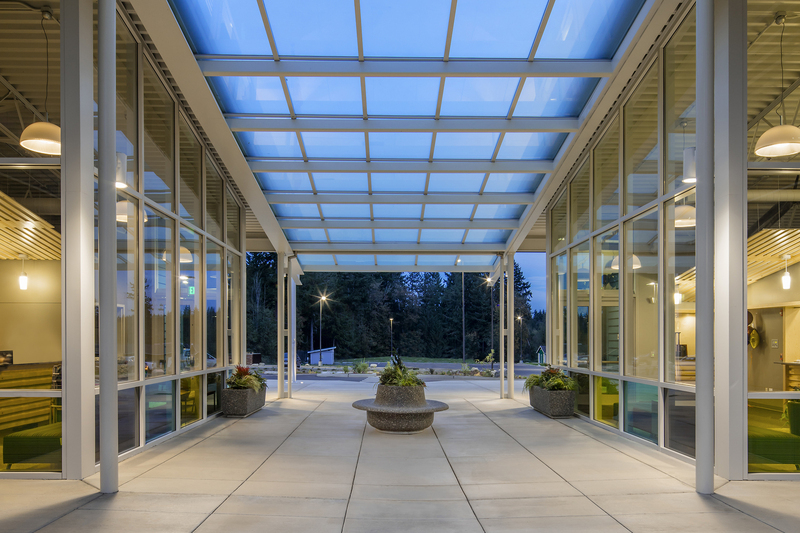 There is a large lounge area and concessions kitchen connected to the exterior plaza for large events. 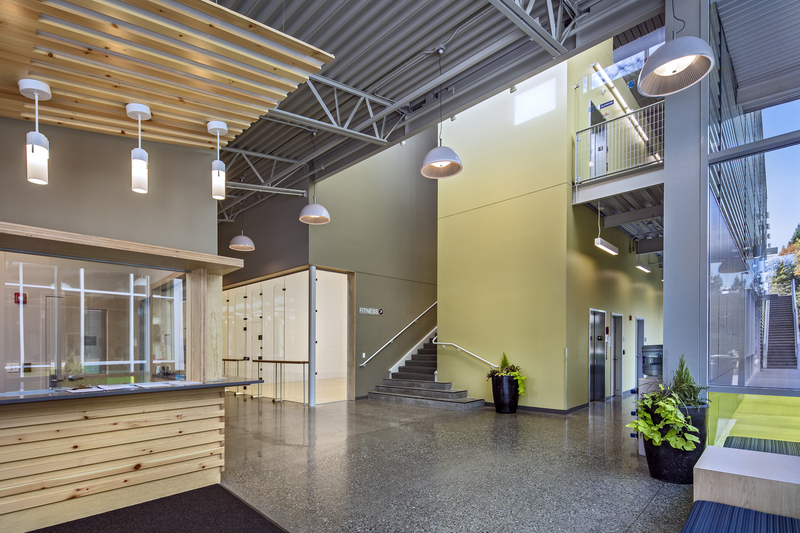 A racquetball court and a large exercise room complete the fitness wing. 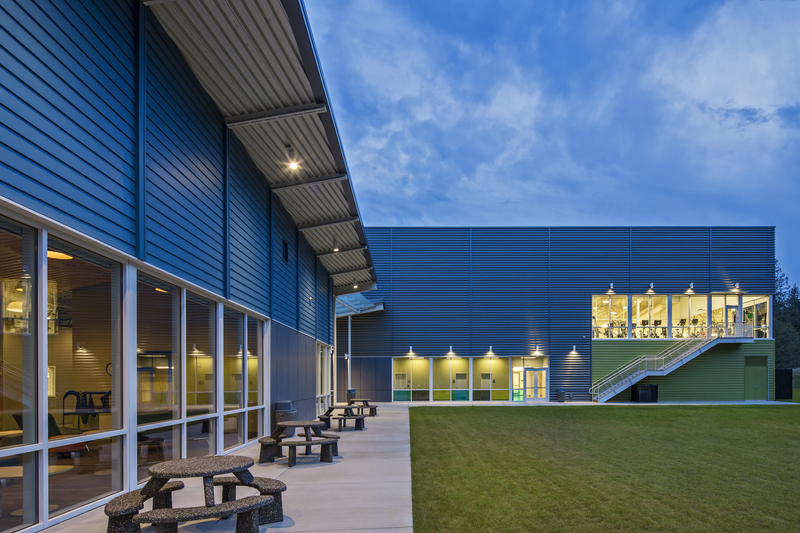 The second wing of the center will serve the needs of youth ranging in age from 5 to 18 and features a dining room, serving kitchen, dedicated social and gathering spaces for younger kids and teens, an arts and crafts room, and a multi-purpose room. 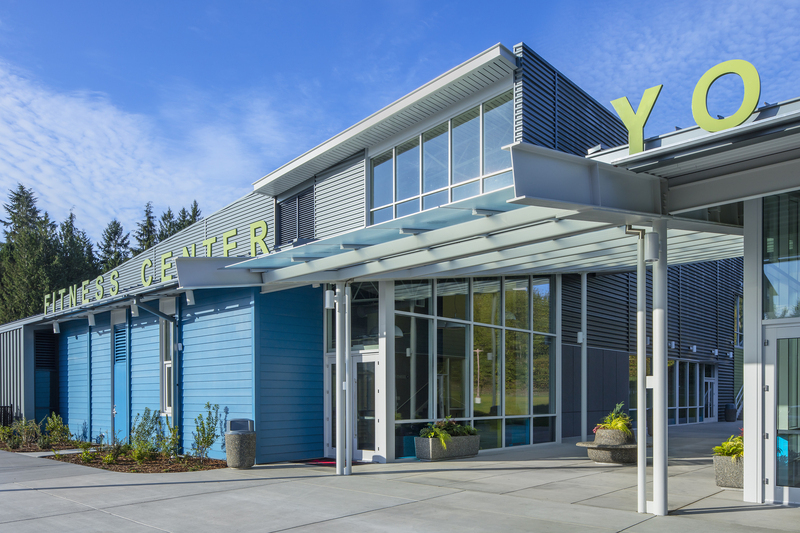 Activities at the center will include weaving, carving, and painting. 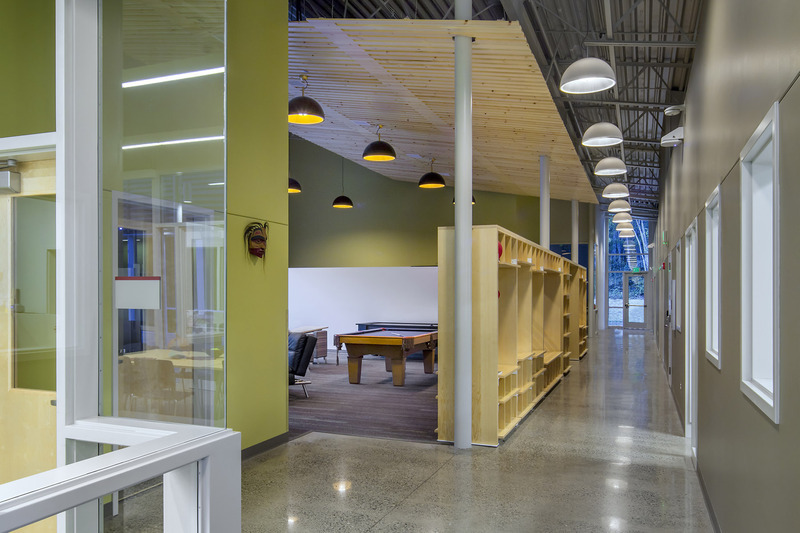 Budget was an important driver throughout the design process. 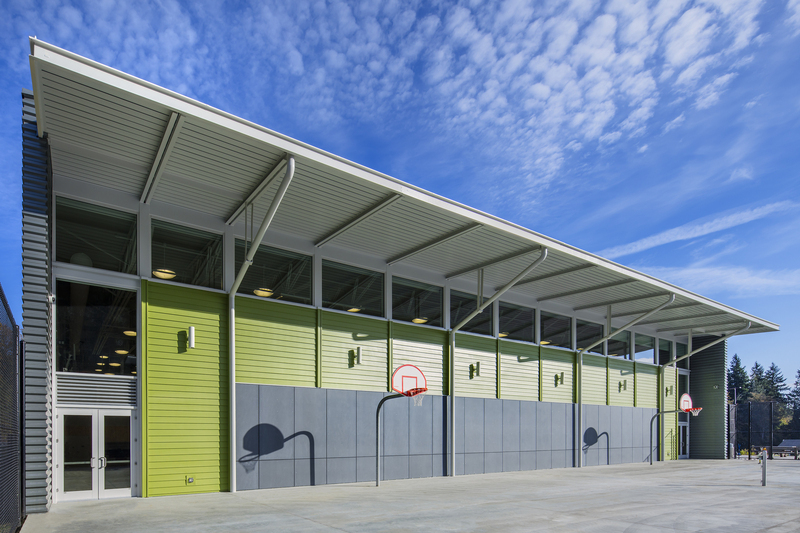 Key considerations included simple forms, materials selected for low maintenance, low first-costs and longevity, and a focus on minimizing trades.